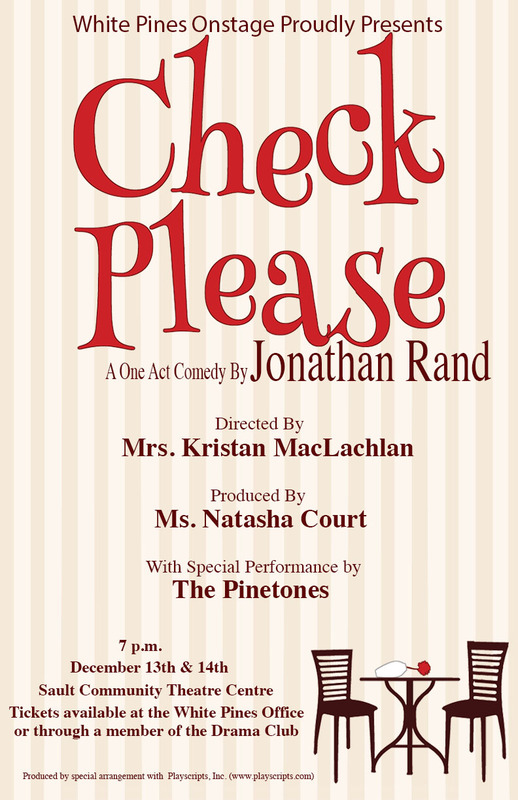 Excitement, imagination, and exploration comes to you in an adventure in blind dating that is “Check Please”. The grade 7 to 12 students of the White Pines Drama Club bring you this amazing romance comedy play. This hour long adventure will give you a night of hilarity as each blind date somehow ups the last in ridiculousness. With musical accents and accompaniment provided by White Pine’s own music group the Pine Tones! They will make sure ever laugh filled moment really hits home. So come explore with us as Check Please takes the stage at the Sault Community Theatre Centre on December 13 to 14th at 7pm. 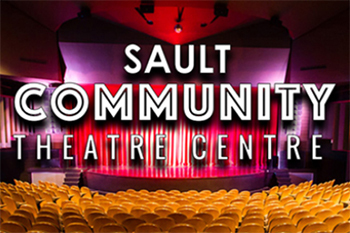 Tickets available online, or the Sault Community Theatre Box Office in the Station Mall Dennis street entrance, or through the White Pines Drama Club.